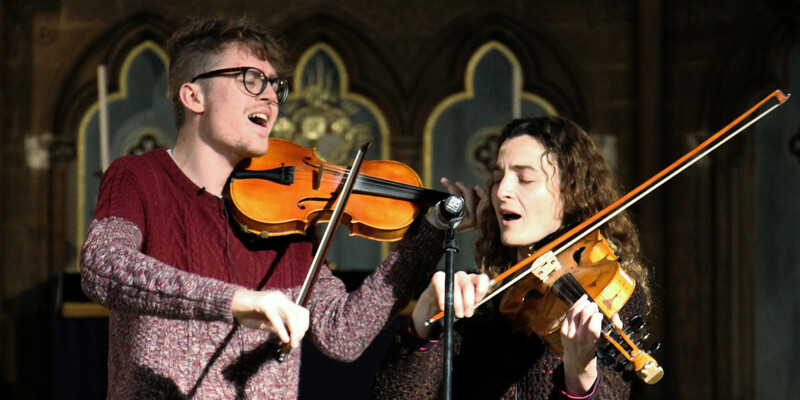 Filmed at Sidmouth Folk Week 2014. Solo teaching video made for Laurel’s Ealing Folk Band class (a treasure-trove of mainly English tunes and their dots). More information on their website, and on Facebook, and Twitter (@FolkieBen, @Laurel_Swift). Oxford Folk Weekend has an interesting biography of the duo linked to a future gig in April 2016. 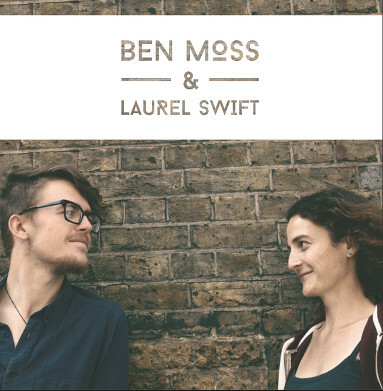 Current EP available from Ben & Laurel’s website, where you can listen to the great (free!) track No Money.